Our belief is that honsety, integrity and hard work are what makes us successful as individuals and as a company. We live and work these beliefs everyday. 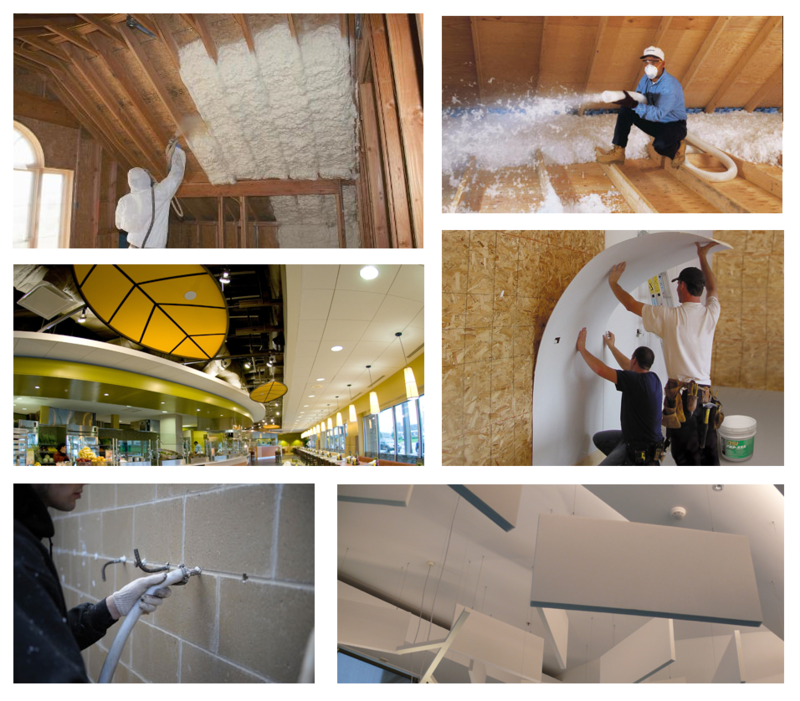 We offer a variety of energy, AND MONEY, saving products & services like Spray Foam Insulation, Blown-in Insulation, Block-Fill Insulation, (FRP) Fiberglass Reinforced Plastic and Acoustical Ceilings & Wall panels. 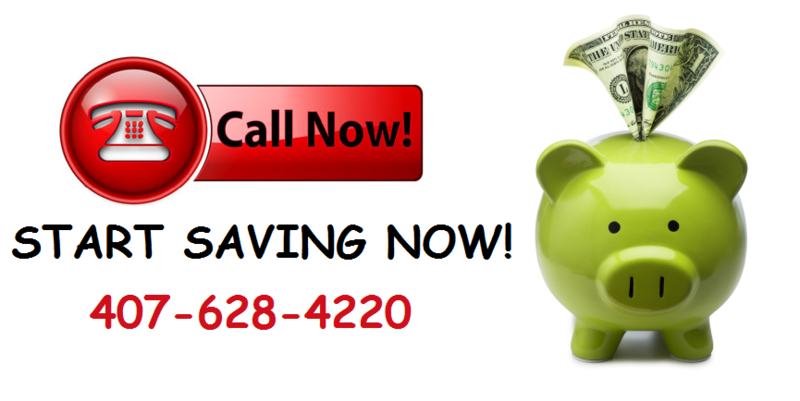 Customer Satisfaction really is the number one goal for Energy Savings Systems, Inc. All of our technicians are factory trained & certified.